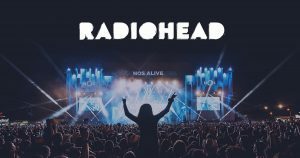 Radiohead are off on both European and US tours this spring. 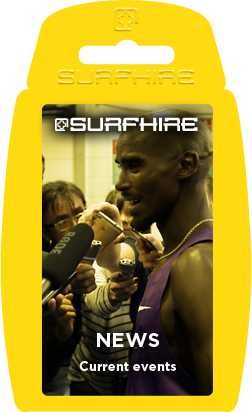 Surfhire is building frequency appropriate yet simple walkie talkies for the crew to use. We are consulting with Radiohead production to provide exact packaging to suit their needs.